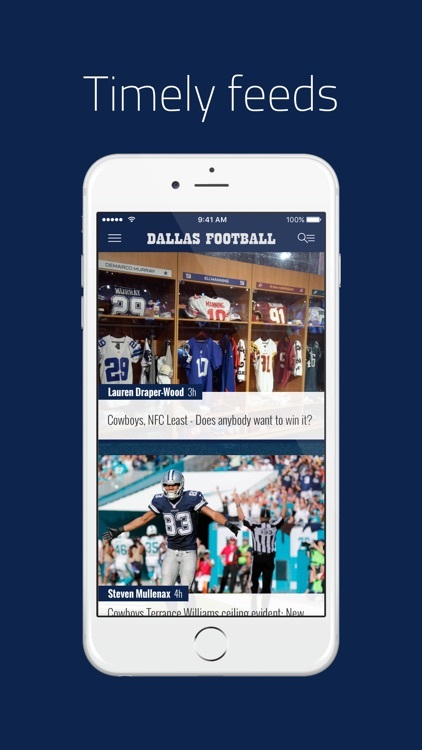 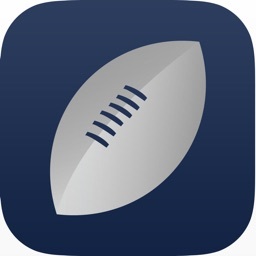 Dallas Football app is a one-stop shop for Dallas Cowboys fans, featuring breaking news, expert analysis and hot rumors about America's team. 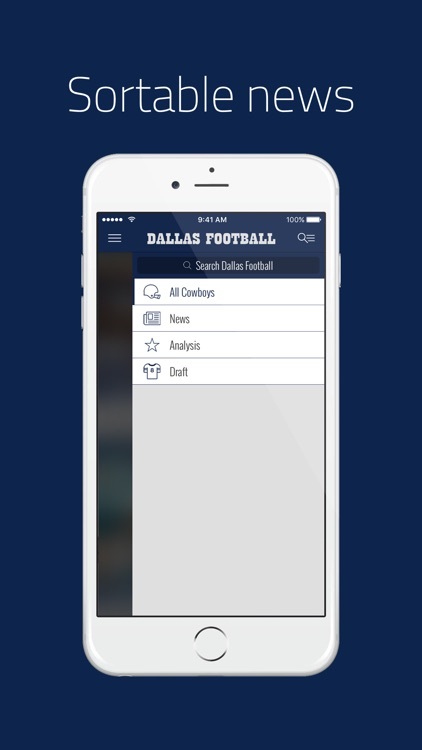 - Stay up to date with the Cowboys with instant notifications sent right to your phone. 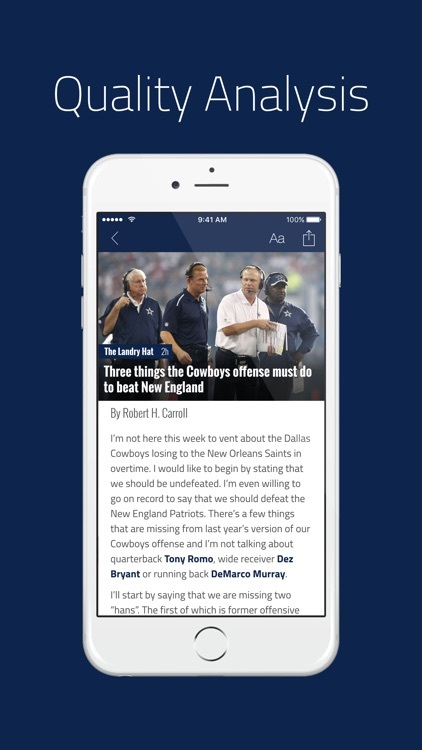 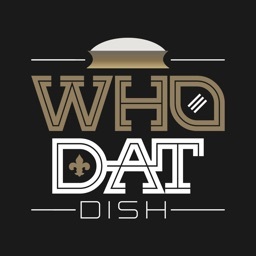 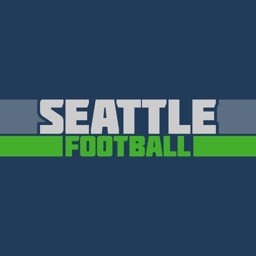 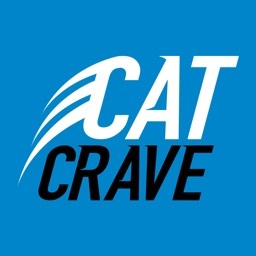 - Control how you view Cowboys content by setting up alerts and sorting through categories including editorials, analysis, news and the NFL Draft. 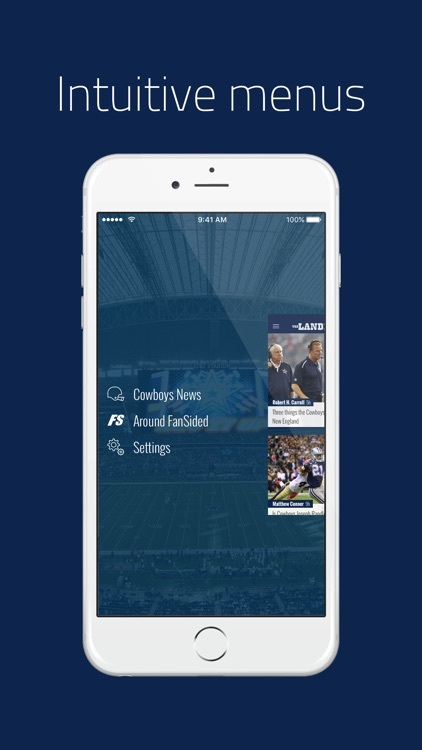 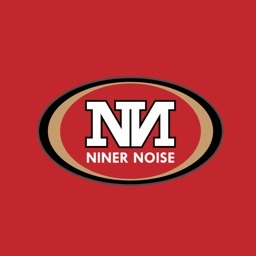 - Intuitive menus make it easy to toggle between feeds from The Landry Hat and throughout FanSided for the freshest Cowboys content.